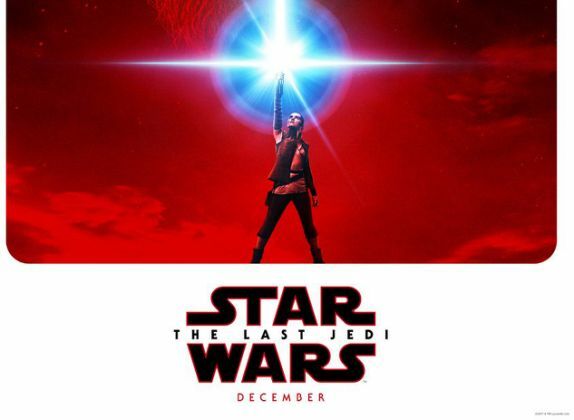 The First ‘Star Wars: The Last Jedi’ Trailer Released! 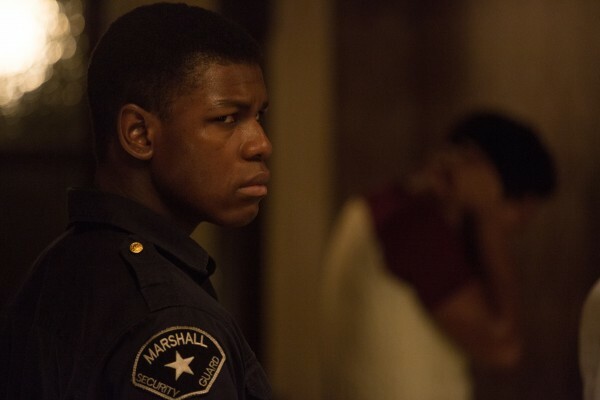 In the movie Detroit, a police raid in the city of Detroit (1967) results in one of the largest citizen uprisings in the United States’ history. 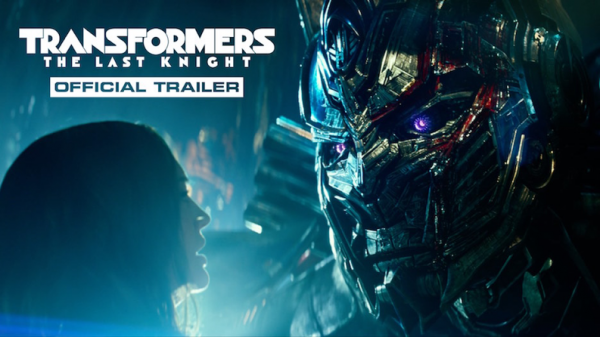 Watch the New ‘Transformers: The Last Knight’ Trailer Now! 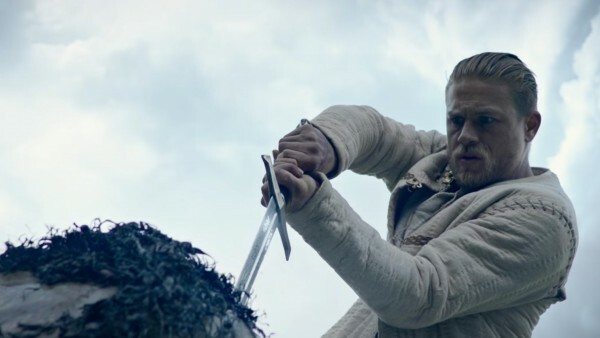 New KING ARTHUR: LEGEND OF THE SWORD Trailer! BEAUTY AND THE BEAST Gets a New TV Spot & Poster! Check out a brand new TV spot that includes a sneak peek of Emma Watson singing “Belle” in Disney’s BEAUTY AND THE BEAST. Then take a look at the glorious new poster for the film! The First ALIEN: COVENANT Trailer is Here! SUPERGIRL 2×01 Sneak Peak with John Williams’ Score! 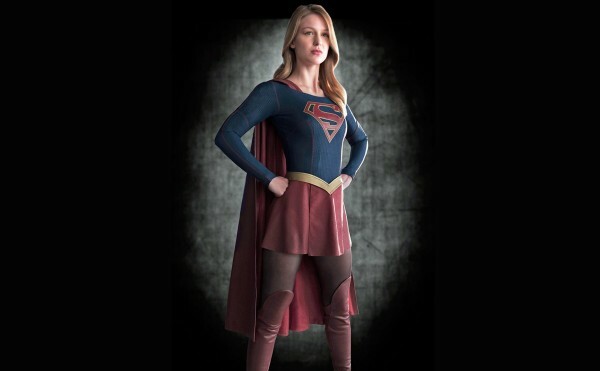 Although “this video is made purely for fun” Youtube user JasonVoorhees2011 has added the John Williams’ score over the sneak peak video of the CW’s SUPERGIRL 2×01. 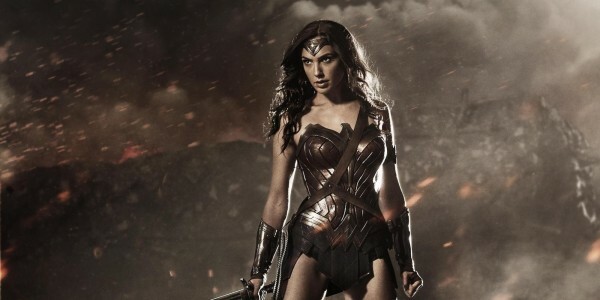 With almost a year to go WONDER WOMAN has the first TV.